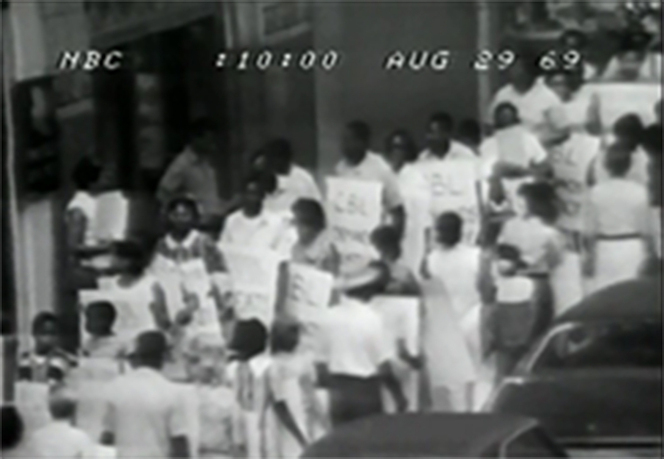 Marc Young, Contact Sheet of CBL Meetings, Protests, and Seminarians Room, 1969, Chicago. 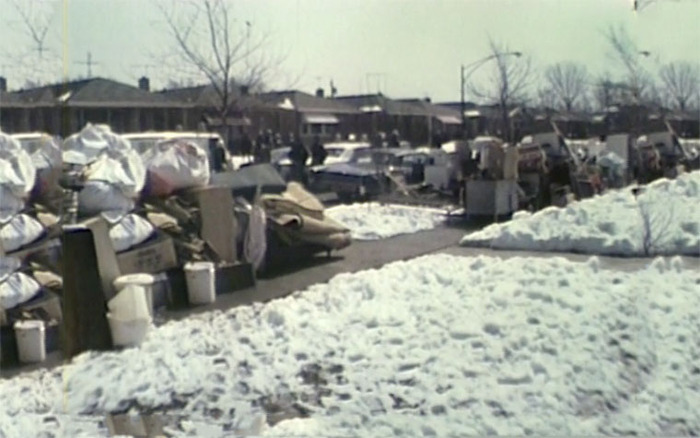 Contract Buyers League evictions, 1970, Chicago. 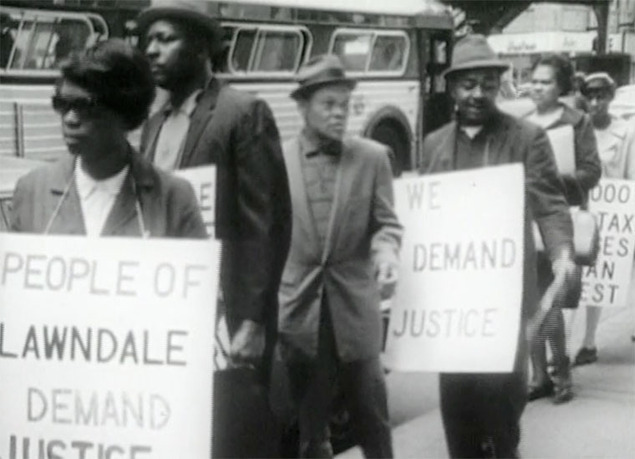 Courtesy of California Newsreel. The Contract Buyers League Project is an exhibition, blog, and public discourse that employs the architecture and built environment of the Chicago neighborhood North Lawndale to tell the story of the Contract Buyers League (CBL). 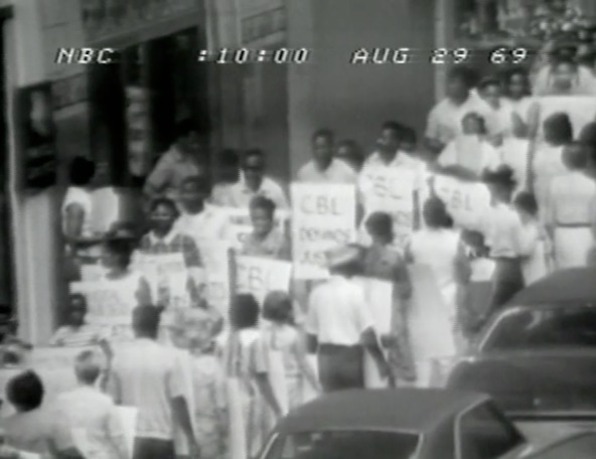 The CBL was a grassroots movement in 1960s North Lawndale that fought against an exploitative housing system, and ultimately led to housing policy changes on a national level. 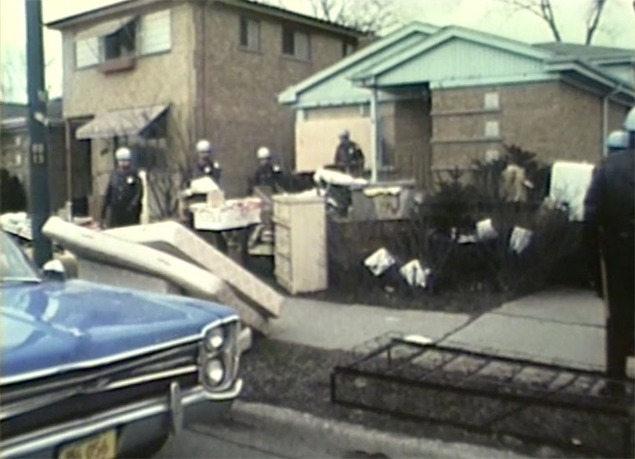 The exhibition explores the mechanisms for exploitation, the personal narrative of those involved, and the activism and impact of the CBL on North Lawndale. It fosters further discussion of a more holistic view of place and how people, psychology, policy, economics, race, and history shape place. North Lawndale's history has many chapters, including industrial productivity, political activity, and racial transitions, and the CBL story is a critical moment in that continuum. John Wolf serves as curator of the project. Formerly an Americorps VISTA Summer Associate at Neighborhood Housing Services of Chicago, Wolf researched and documented the history of the Contract Buyers League and maintains the Contract Buyers League Blog. He is currently employed as an architect at Muller & Muller, Ltd. in Chicago. 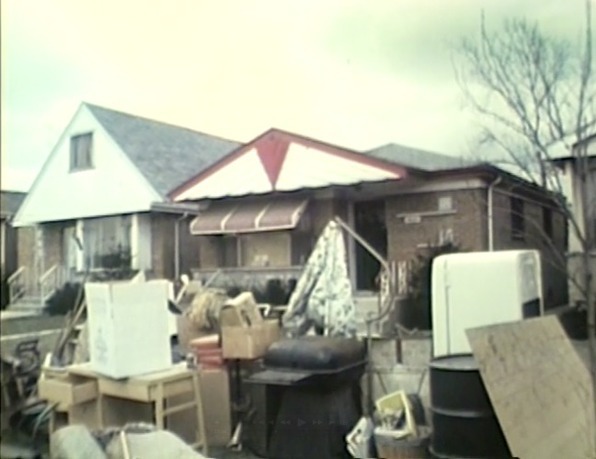 A nonprofit organization established in 1975, Neighborhood Housing Services of Chicago’s mission is to create opportunities for people to live in affordable homes, improve their lives, and strengthen their neighborhoods.